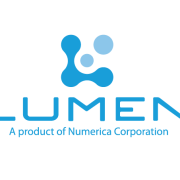 Numerica will be hosting this month’s Lumen training webinar on April 20th at 10am MDT. 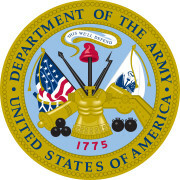 Click here to register and find meeting login info: https://www.eventbrite.com/e/april-lumen-training-webinar-tickets-33586396817. 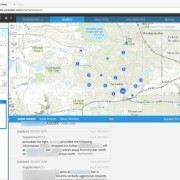 New Lumen Mobile: Learn how to use the brand new mobile interface to very quickly and easily find people, vehicles, locations, and associated entities for each. New Photo Lineup Tool: Search for people by physical descriptions, open full-size mugshot images, and easily create photo lineups from Lumen’s desktop interface. Lumen Dashboard: Learn how to use the Lumen dashboard to save and share searches and analytics, receive alerts when new records are available, and use tags to save groups of records together. 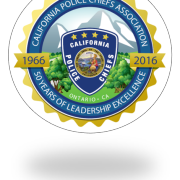 Numerica will be at the 39th California Police Chiefs Association Annual Training Symposium at the Ontario Convention Center in Ontario, CA on March 15th, 2016. Stop by to see us at booth # 133! 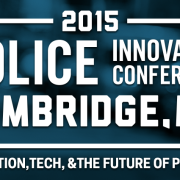 Be sure to check out the Numerica booth at the Police Innovation Conference in Cambridge, MA this week. The Police Innovation Conference highlights the latest technology advancements in law enforcement, including our tools Lumen, CJISvault, and PROact. 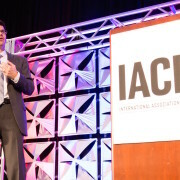 Our VP of Interactive Intelligence Systems, Nick Coult, will also be giving a presentation on Demand Model Policing on Wednesday at 8:30am.